Harsh winter conditions often pose significant problems for teams working out in the field and on construction sites. Excavation, pouring concrete, curing concrete and performing a wide range of construction related activities becomes much more difficult during arctic conditions. Utilizing ground thawing heaters is a simple solution that solves construction issues related to frozen terrain quickly, safely and economically. At Precision Equipment, we manufacture dependable portable flameless ground heating units that rapidly and efficiently bring ground temperature up to levels that let your team work through even the most extreme winter conditions. This makes it easy to get more done in less time and consistently complete projects on schedule. Precision Equipment's ground heaters offer a wide range of practical applications alongside their basic use for general construction activities. Pipe Thawing – Frozen pipes can be a disaster waiting to happen, particularly for crews that provide utility services and for individuals who operate in the agricultural field. Frozen pipes are prone to extreme damage due to rupturing and can cause secondary damage due to flooding that results from a broken pipeline. Along with being dangerous, extensively damaged pipes are also very expensive to repair, especially during winter months. Ground heaters offer an ideal solution for pipe thawing in emergency situations and can also be used as a preventative measure to keep pipes unfrozen and working properly in harsh winter weather. Ground Thawing - One of the most prominent ways our customers utilize our ground heaters is to thaw earth that has been frozen solid due to extreme weather conditions. A Precision Equipment ground thawing unit allows crews to rapidly defrost frozen ground and maintain optimal temperatures. This facilitates efficient excavation, keeps construction momentum going and allows projects to be completed on schedule no matter what type of weather conditions exist. Concrete Curing – Curing concrete in arctic conditions poses similar problems as pouring the mixture. In order for the concrete to set properly and achieve the correct level of strength, it must cure at specific temperatures that are neither too low nor too high. Utilizing a Precision Equipment ground heater with computer controlled temperature setting lets you select the exact level of heat necessary to cure concrete optimally, regardless of low winter temperatures. 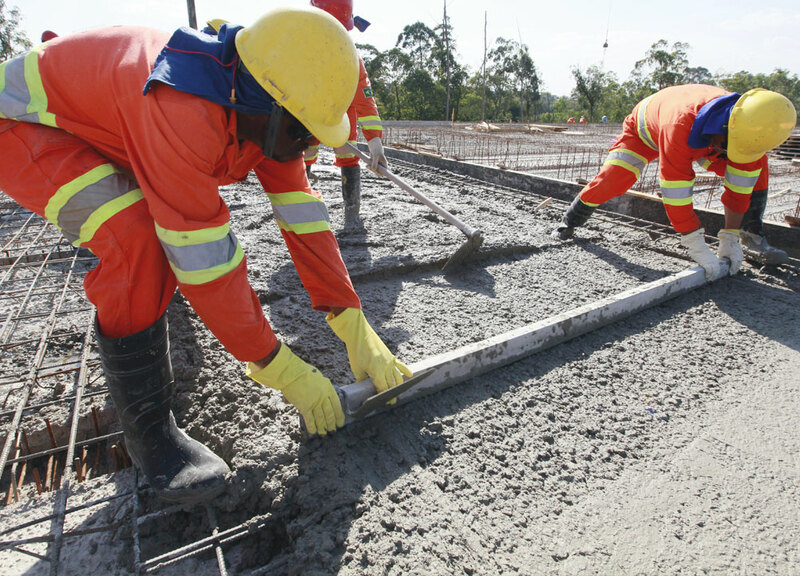 Concrete Pouring – Pouring concrete is challenging in winter months due to the fact that the material reacts negatively to extremely low temperatures that impact the quality and strength of the finished concrete. In order to prevent rapid cooling, complete freezing or cycles where the concrete freezes and thaws as it is poured, construction crews can use our ground heaters to control the environmental temperature in the area where the concrete is poured. This step ensures that the concrete maintains the best temperature for the pouring process to progress successfully. Frost Prevention – Even if the ground on a construction site is not frozen solid, frost can become a major problem for building crews that significantly slows down a projects progress. Recently poured concrete footings can be irreversibly damaged by excessive frost. Extreme frost also increases the chance of injuries occurring on the job site due to slip and fall accidents. 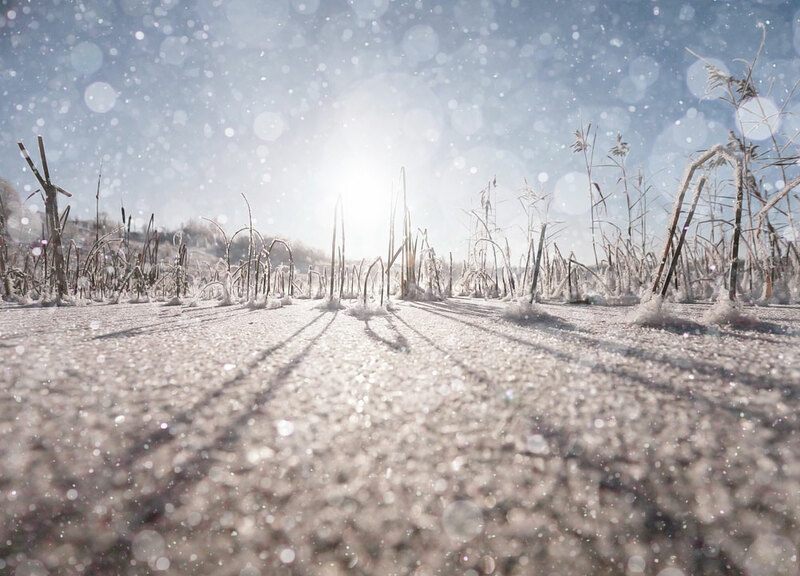 In agricultural applications, frost can mean the difference between having a successful harvest and a crop being wiped out due to harsh conditions. A Precision Equipment ground heater works exceptionally well as a frost thaw heater, and keeps large radius areas free of frost for as long as necessary. Space Heating – Along with direct heating and thawing applications, the ground heaters developed by Precision Equipment also double as efficient portable space heaters and can keep areas up to 7,000 square feet at comfortable temperatures during extreme cold weather. 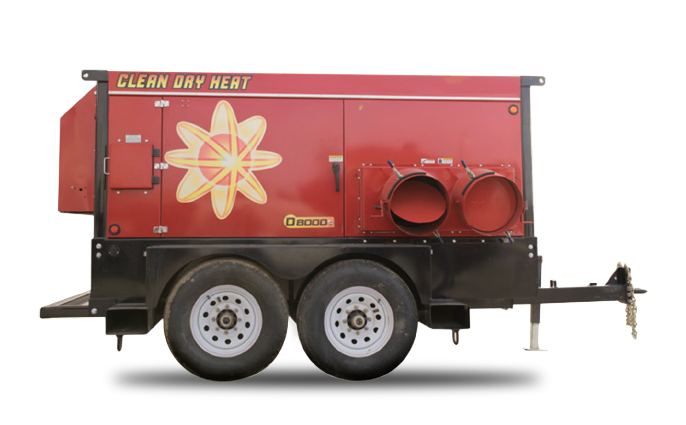 Common uses include heating buildings, tents, other outdoor living spaces and gathering locations as well as farm buildings and airport hangers. Material and Machine Heating – Many industrial machines must remain at specific temperatures in order to be started up and used without interruption. 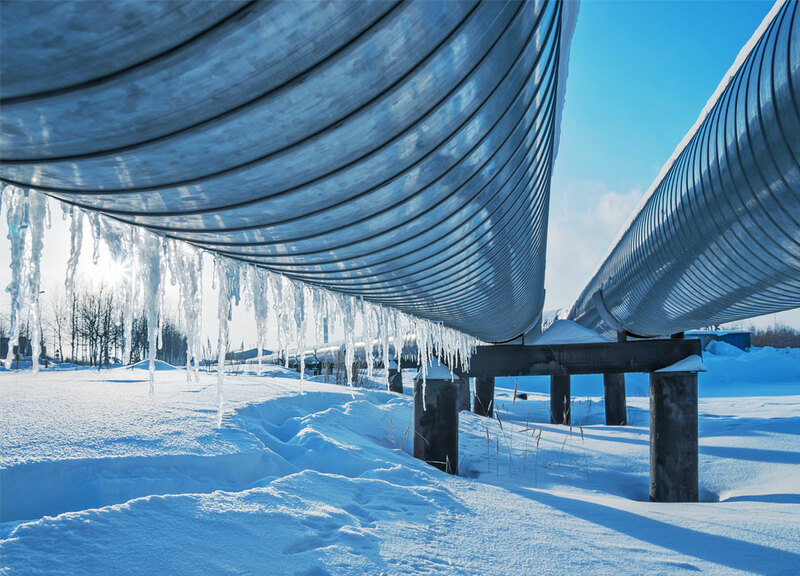 Harsh winter conditions can have a negative impact on the process and cause unplanned downtimes that increase project costs and reduce overall profitability. The ground heaters manufactured by Precision Equipment, work exceptionally well to heat machinery to precise temperatures and increase the efficiency and effectiveness of the production process. Dehumidifying – When crews operate in damp, rainy or humid environments several problems can emerge that relate to lower temperatures and excessive moisture levels. 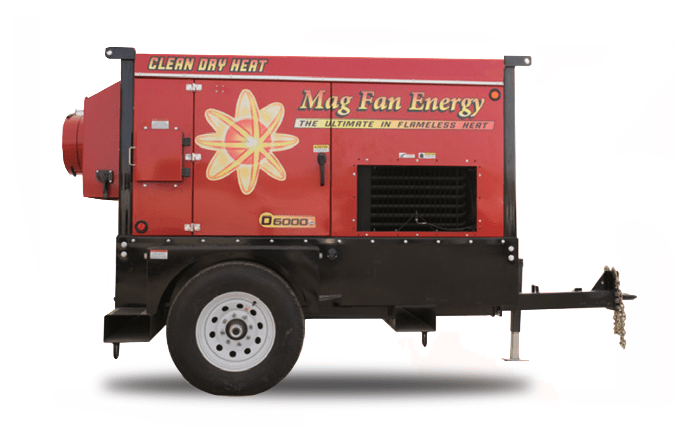 A ground heater effectively operates as a construction heater that crews can use to keep job sites and materials dry, which prevents problems attributed to moisture damage such as mold and bacteria growth. If there is unexpected flooding on a job site, these portable heaters can also be used for dewatering, which expedites the drying process so that activity on the project can resume quickly. No matter the industry or the application, there is a ground heater manufactured by Precision Equipment that is suitable for the job. Our products help to reduce downtime and increase productivity which maximizes your project’s profit potential. By being able to control the temperature of the job site environment, your business is better positioned for success. Using our products makes it possible for you to give accurate quotes on upcoming projects, adhere to planned work schedules, achieve the maximum utilization of your crew and equipment and maintain the safest and most productive work areas possible under extreme winter conditions.